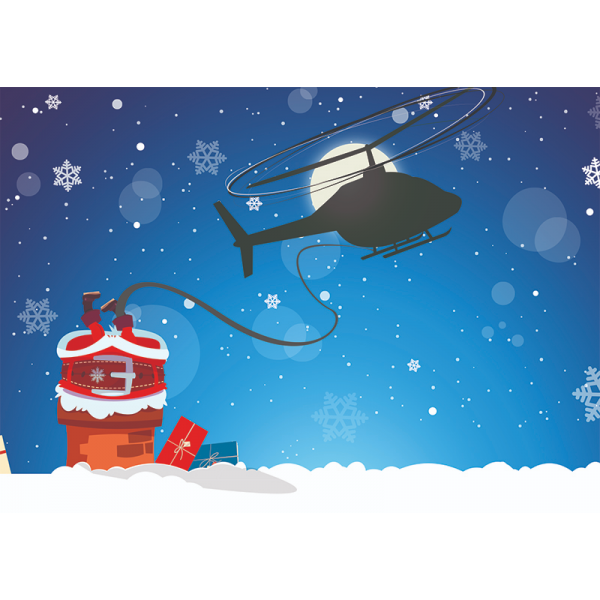 When santa got stuck the chimney he began to shout, “The girls and boys won’t get any toys – please GNAAS, pull me out!”. 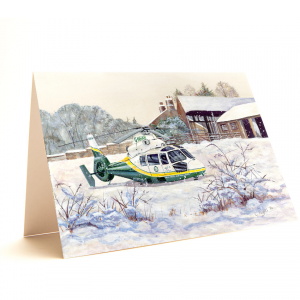 Delight your friends, family and collegues with these playful charity Christmas cards. 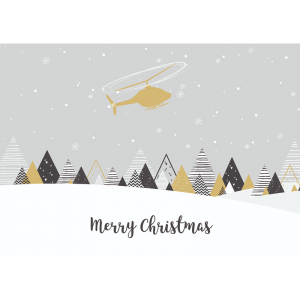 Inside message reads: ‘Seasons Greetings’.